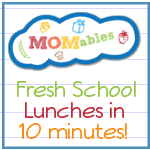 Biting The Hand That Feeds You: MOMables Monday - Prep and Freeze Grilled Cheese Pocket Sandwiches! 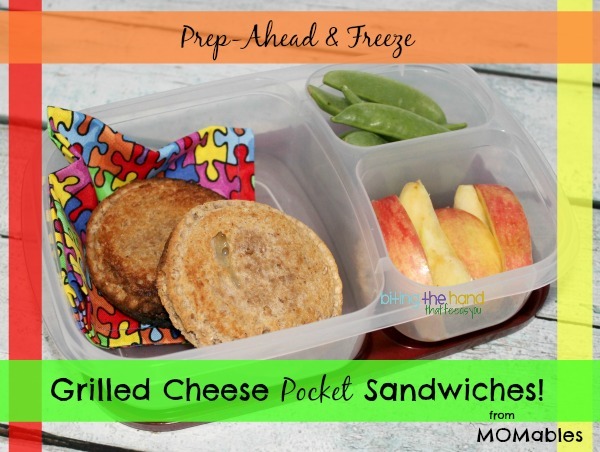 MOMables Monday - Prep and Freeze Grilled Cheese Pocket Sandwiches! I was doing a prep-ahead and freeze pocket sandwich post for the MOMables blog, and had to use "regular" bread, since gluten-free doesn't pocket up well. 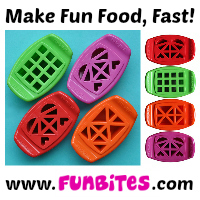 And some brands specify not to freeze. So Hubby got a whole loaf of frozen cheese and meat leftovers sandwiches! 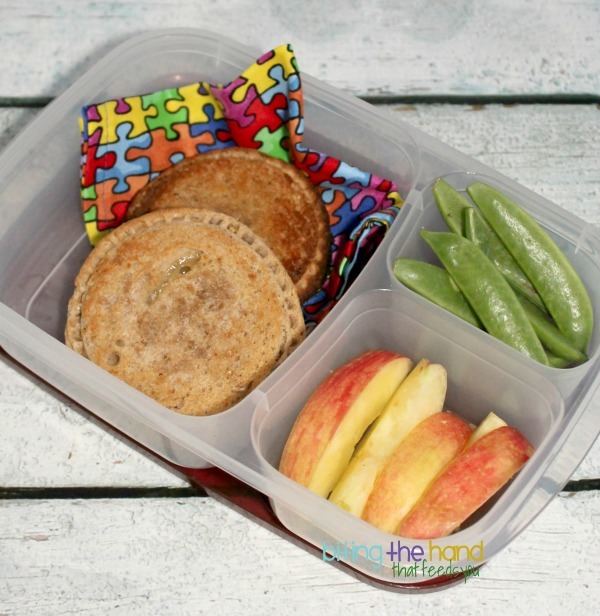 A great way to use up meat and cheese scraps from cute bento shapes! 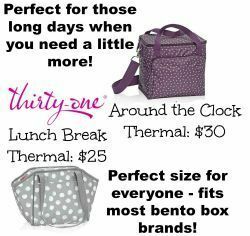 Since I had to test different ways to cook from frozen, I went ahead and packed him a lunch for work the next day too! Reusable cloth napkin from Red Poppy Crafts on etsy. 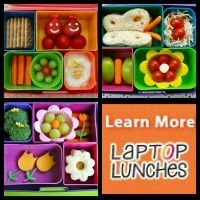 Sandwiches made using a Pampered Chef Cut N Seal.